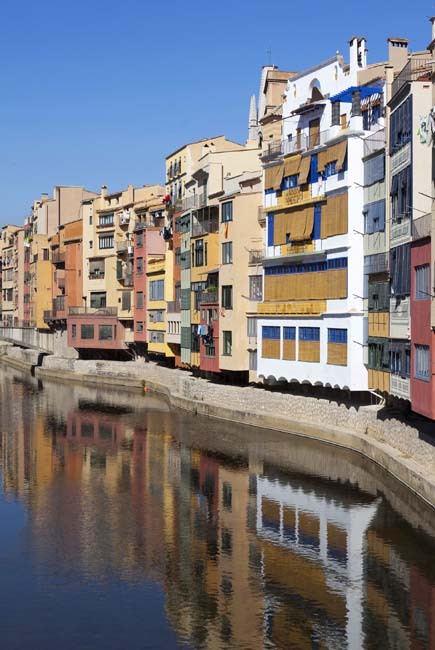 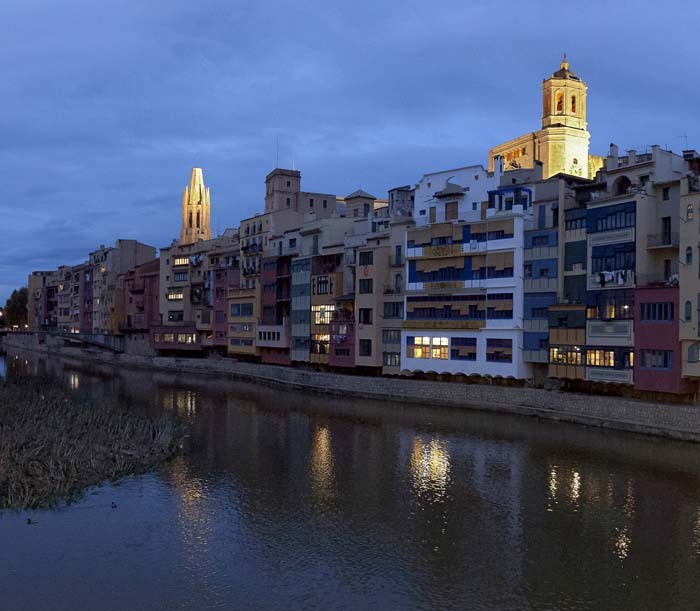 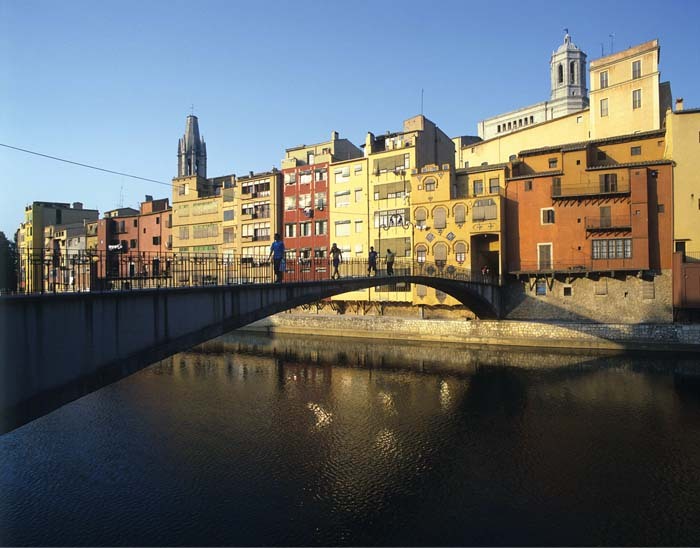 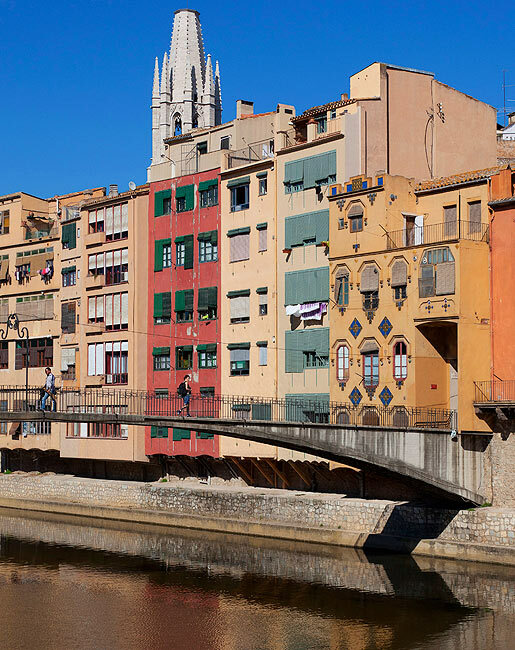 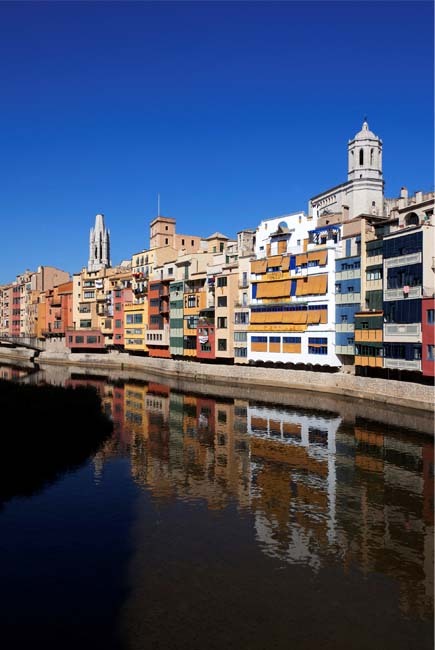 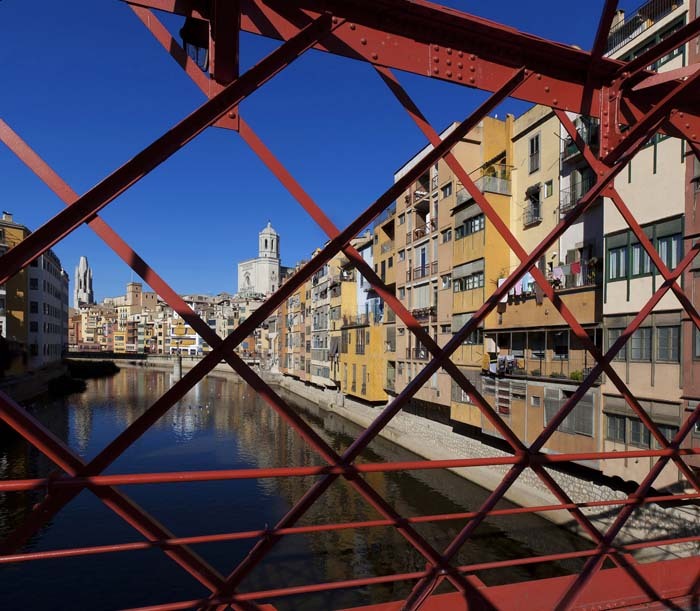 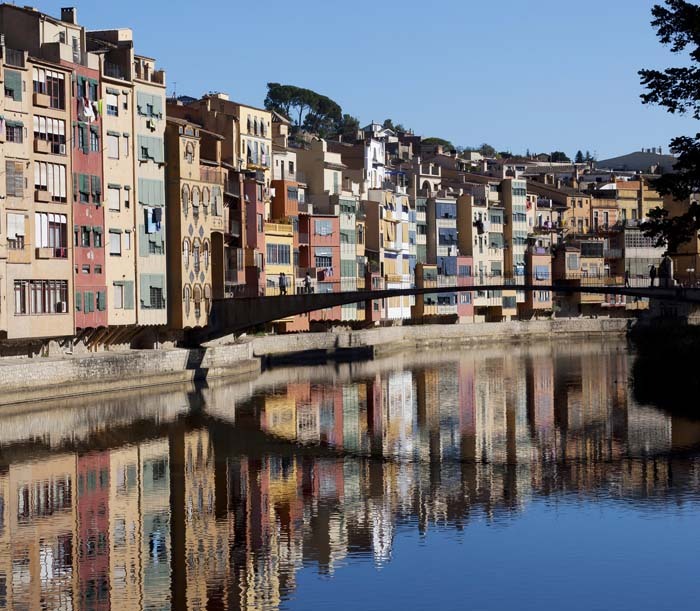 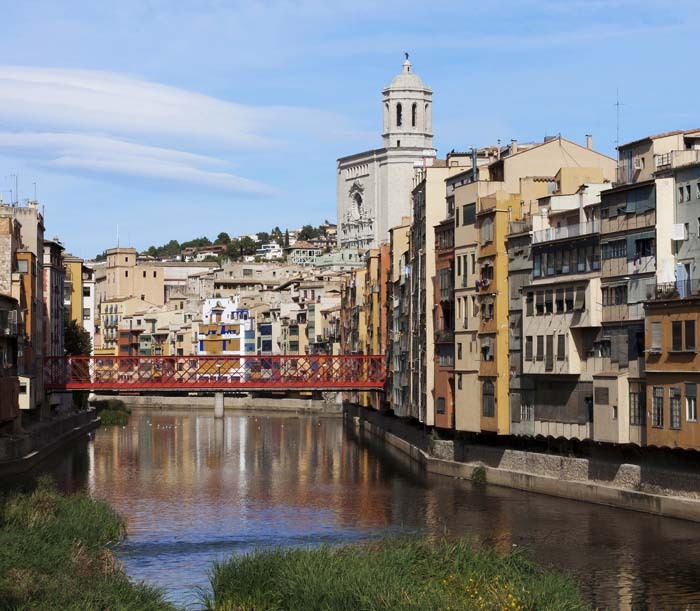 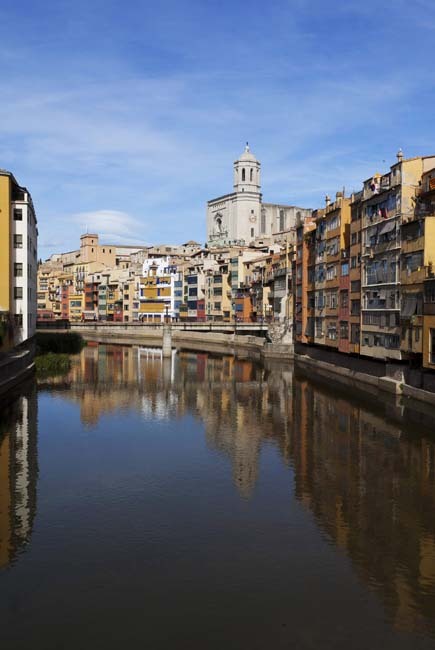 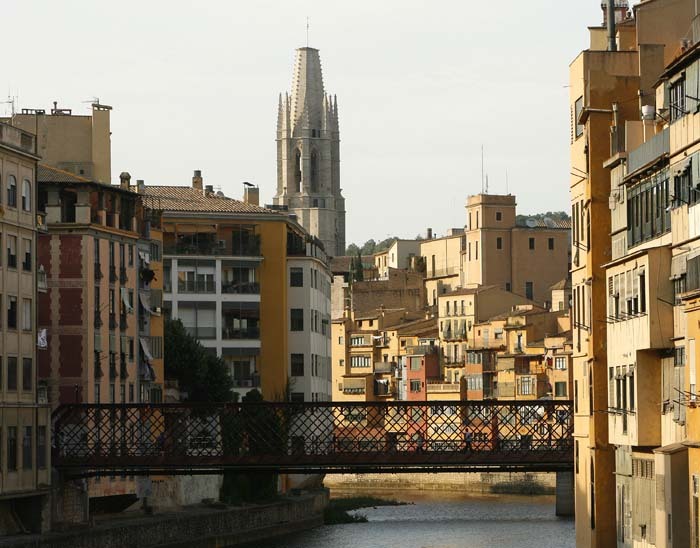 Girona offers spectacular images of steep alleyways, porticoed streets and squares and, above all, the brightly painted façades of the houses overlooking the Onyar (the river that crosses the city) which provide the most emblematic image of the city. 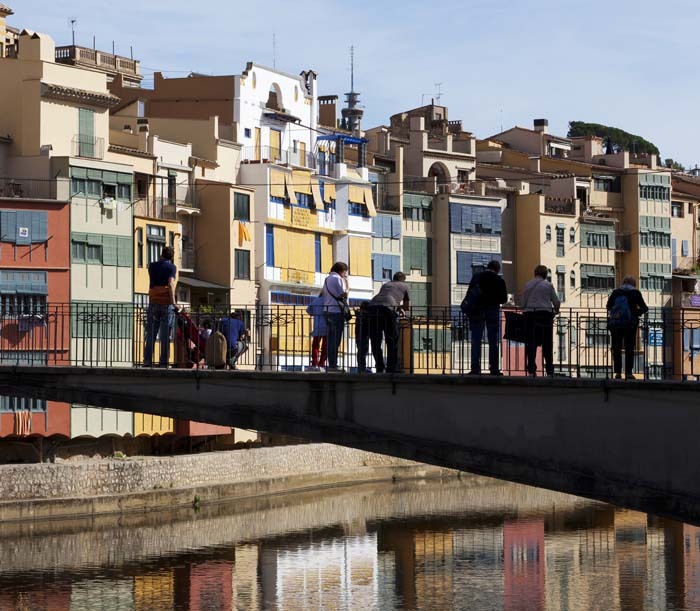 One of these houses is Casa Masó, which is open to the public. 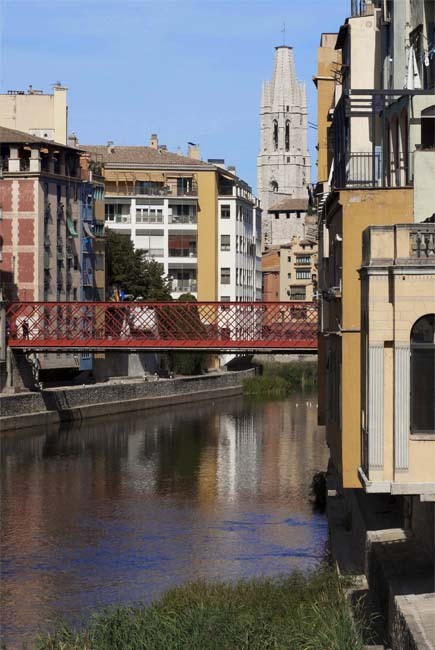 Of particular interest among the bridges that span the river are the slender and lightweight Gómez bridge and the Palanques Vermelles bridge (1827), which was built by the Eiffel company. 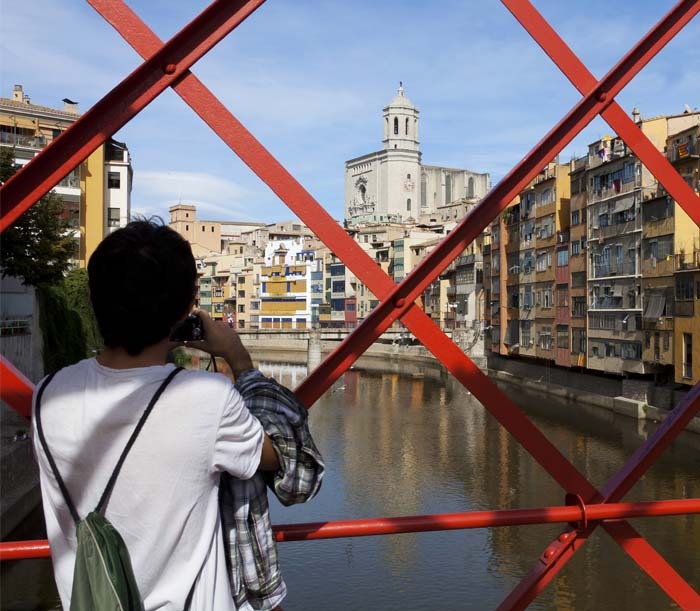 Tourist areas, spaces to share!